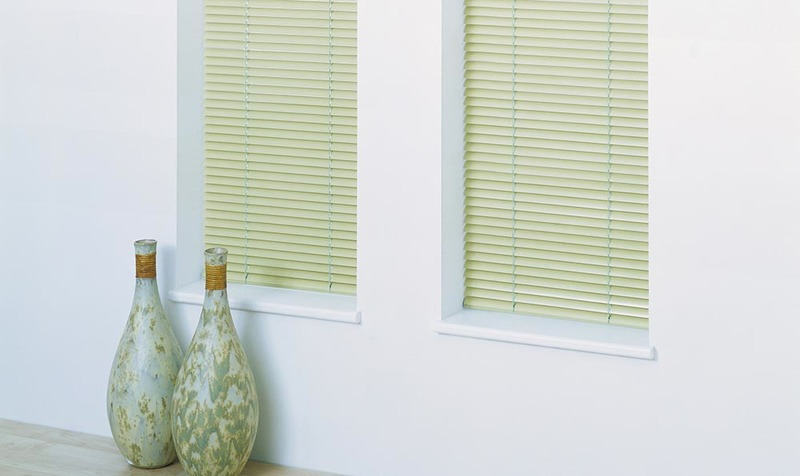 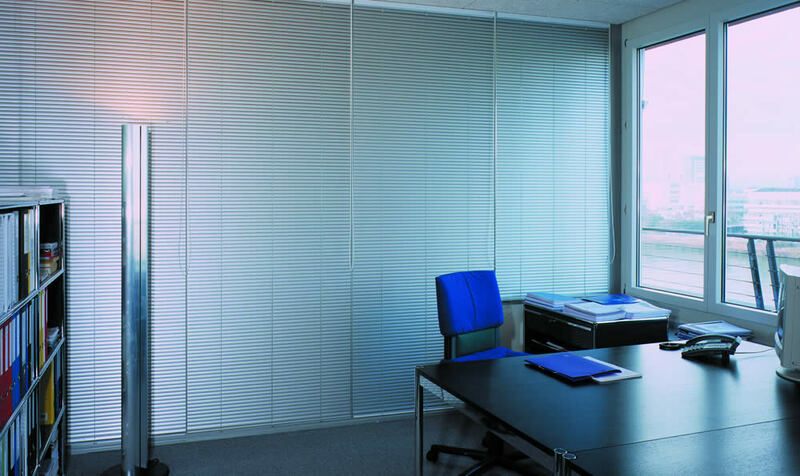 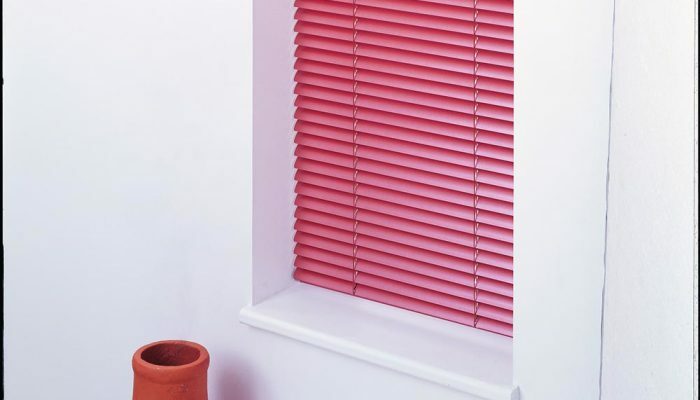 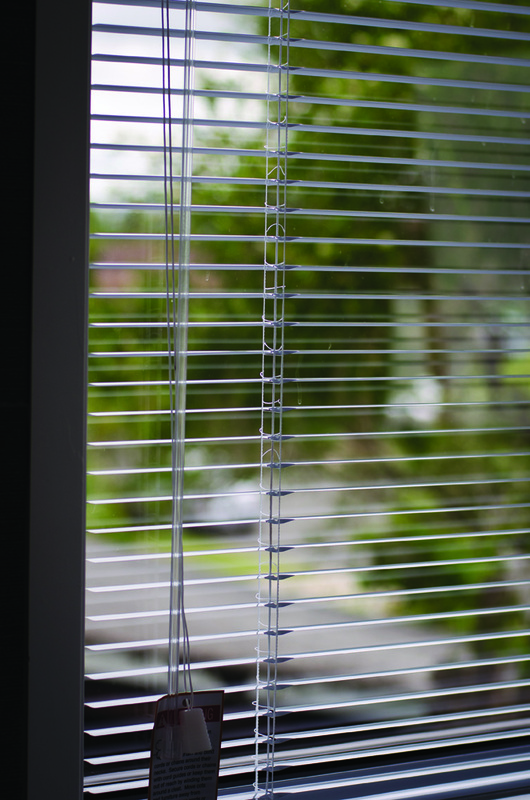 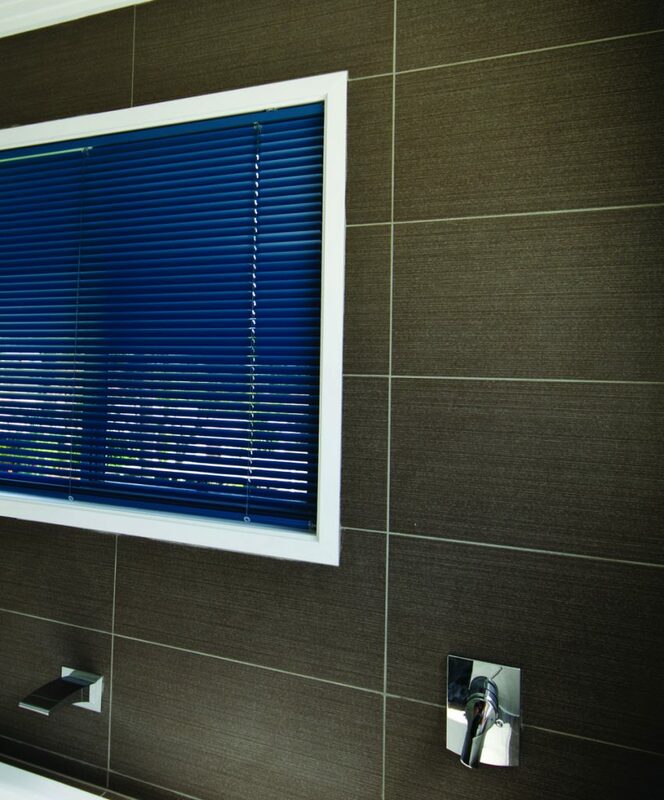 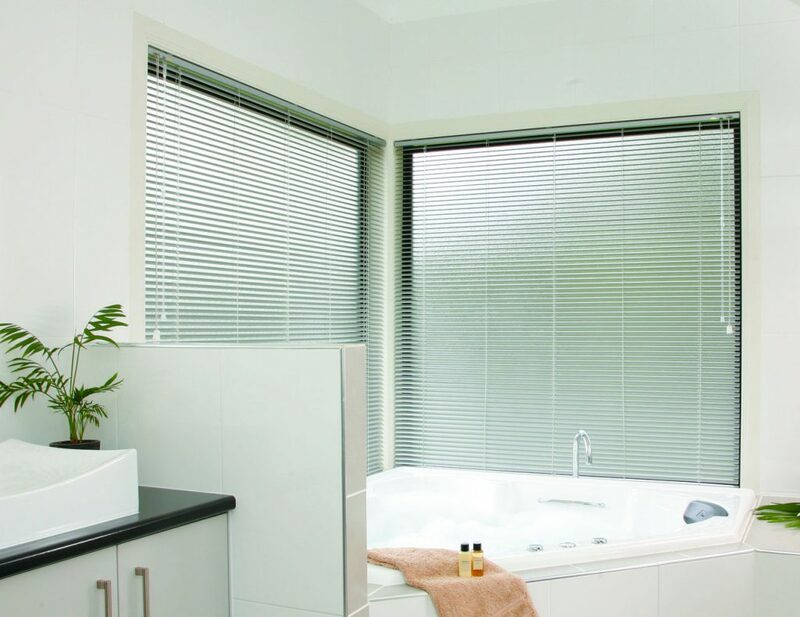 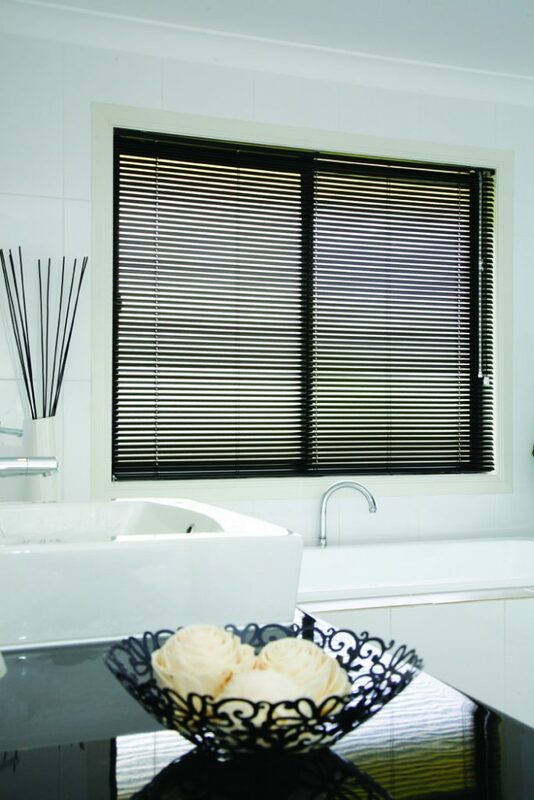 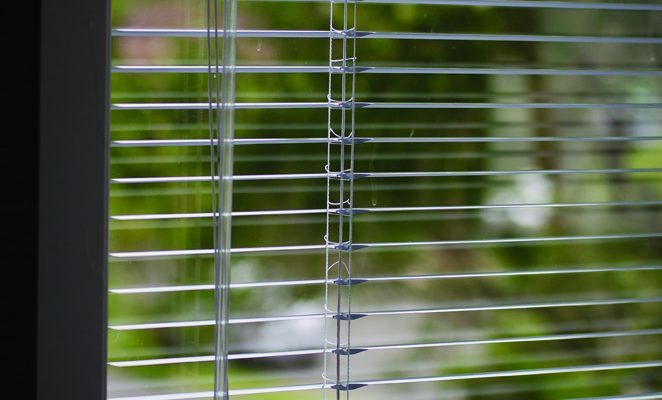 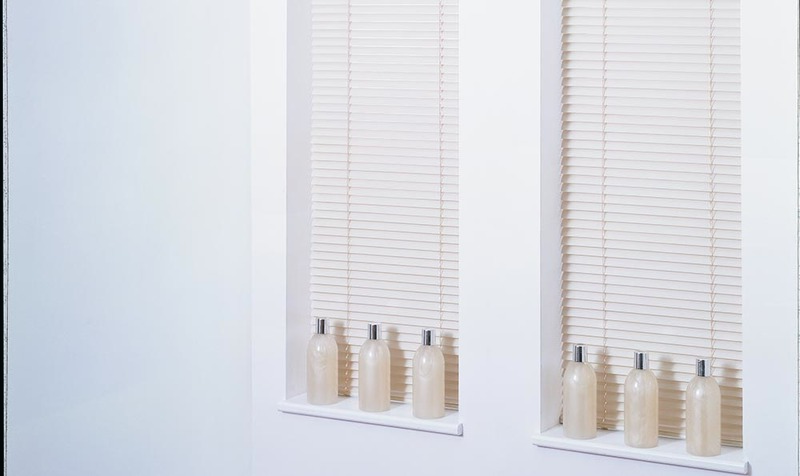 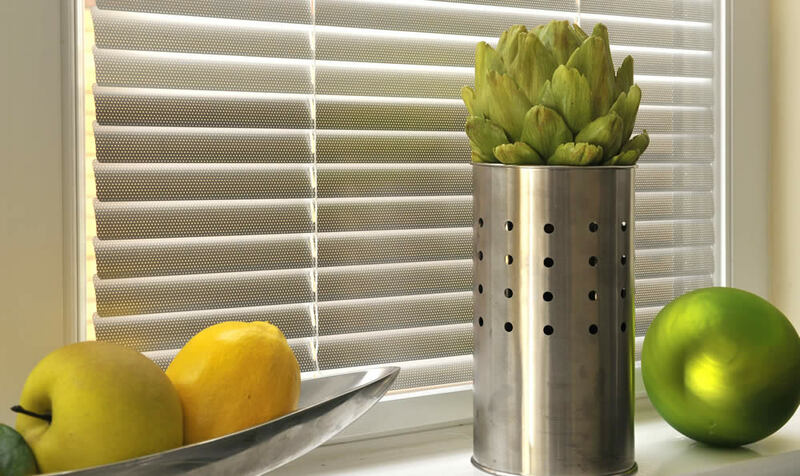 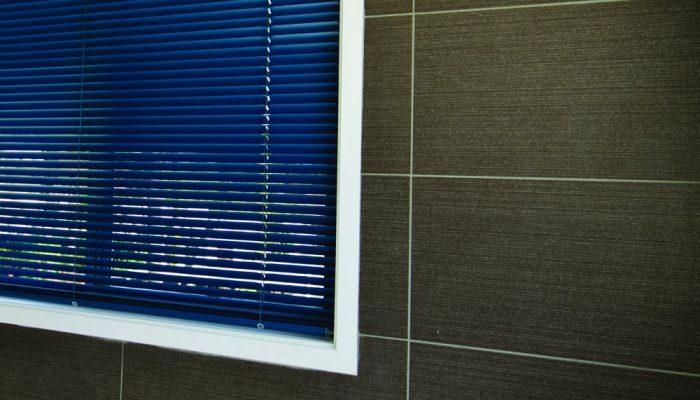 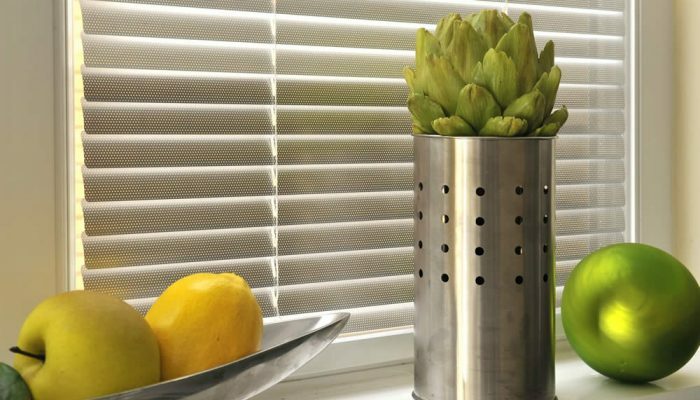 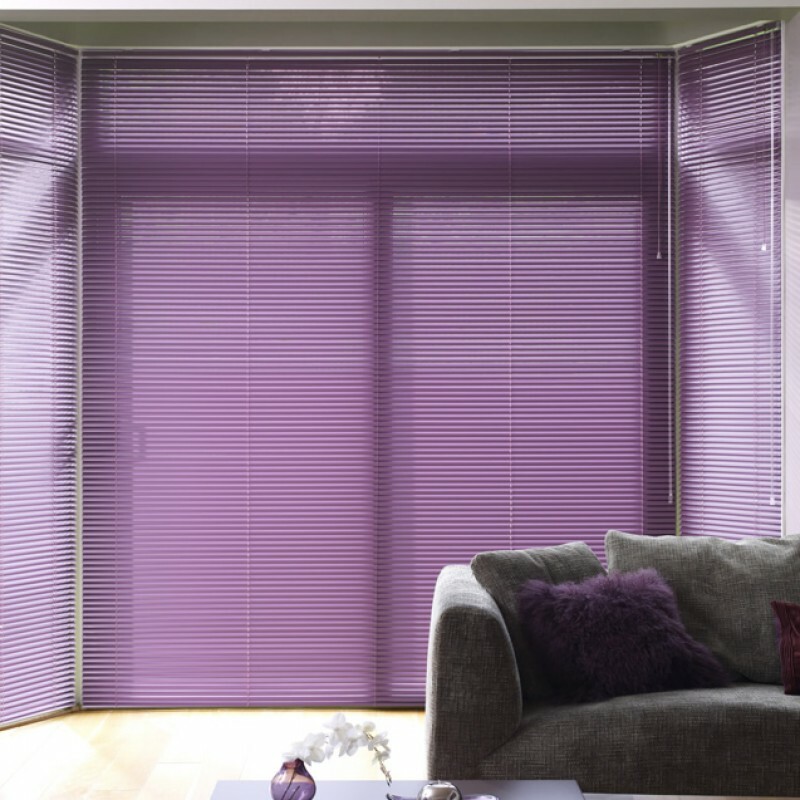 Venetian blinds are available in luxury wood or contemporary aluminium slats. 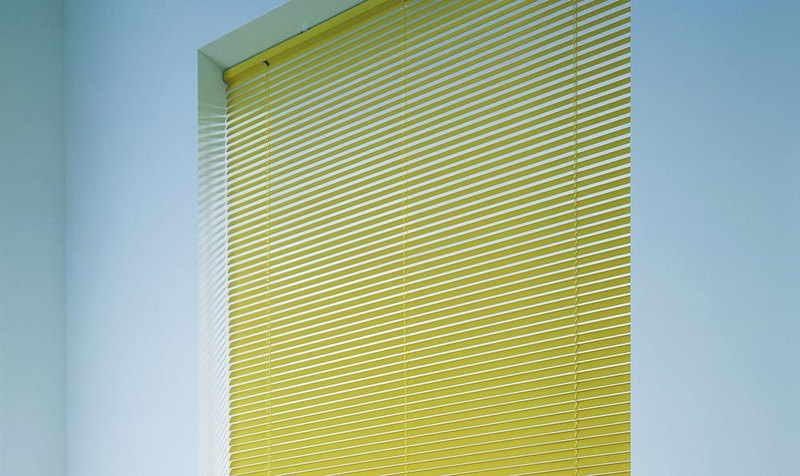 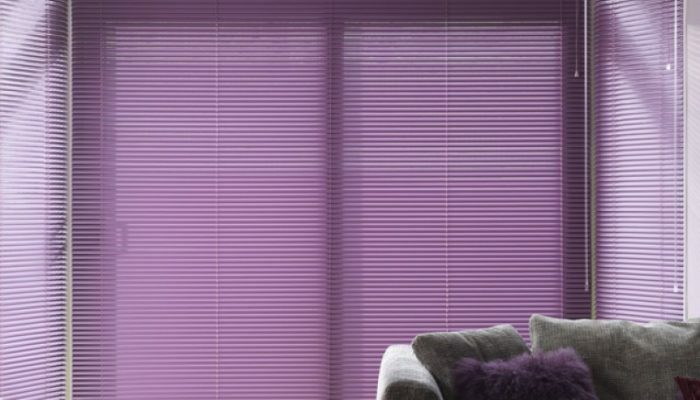 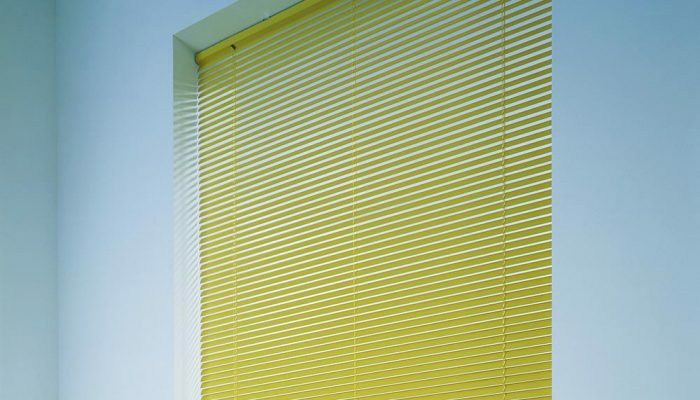 There is a huge range of slat styles available in a range of exotic colours, subtle shades and dynamic effects. 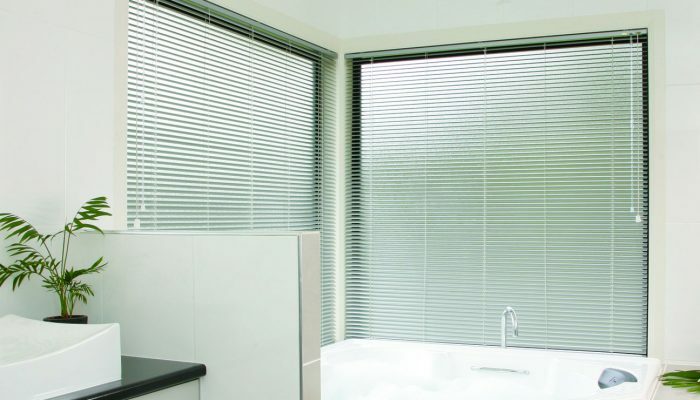 Venetian blinds are available as a perfect fit system. 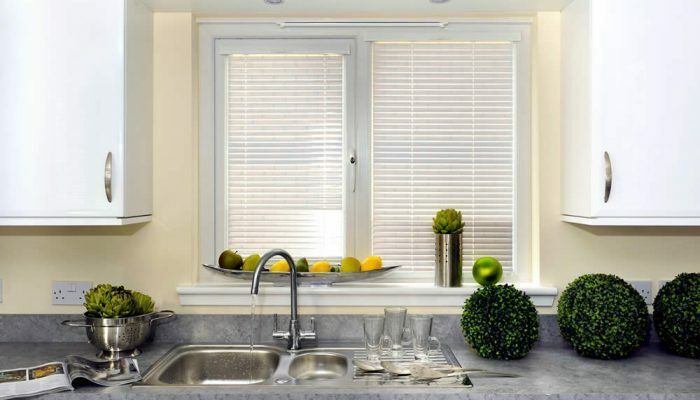 This is a unique fitting system that requires no drilling or screwing during installation.